Written in 1952, An Invisible Flower is a simple, yet powerful depiction of how imagination can save people during stressful times. Ono writes in the afterword that the story was inspired during her time as a child when she was evacuated to the Japanese countryside during World War II. In the story, she is comforted by the fact that a flower that only she can see can also be seen by a mysterious friend named ‘Smelty John.’ Seems like this may have been a foreshadowing of Yoko meeting Sean’s Dad, John Lennon, 14 years later. While the illustrations are quite childlike, the concept of imagination flows strongly through this piece, tying in with Yoko’s lifelong body of art which constantly asks people to “Imagine,” most famously inspiring John Lennon’s legendary song, now played every New Year’s Eve in Times Square before the ball drops. Yoko Ono, now 79 years old, currently has an art exhibition, Yoko Ono: To The Light, on display in London at the Serpentine Gallery. She is encouraging everyone to contribute a picture of them smiling to her new project, #smilesfilm. You can upload your picture via Twitter or Instagram (http://www.smilesfilm.com). 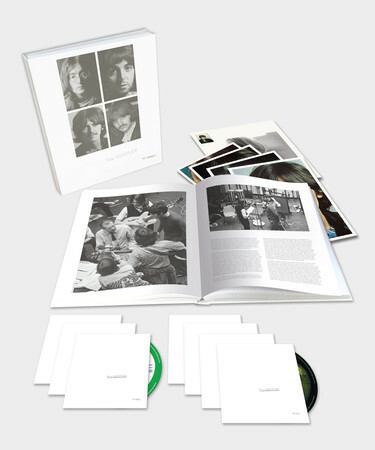 You can enter to win a copy of An Invisible Flower in our Summer 2012 Beatles Giveaway through August 31. For more Beatles news, follow us on Twitter and Facebook. 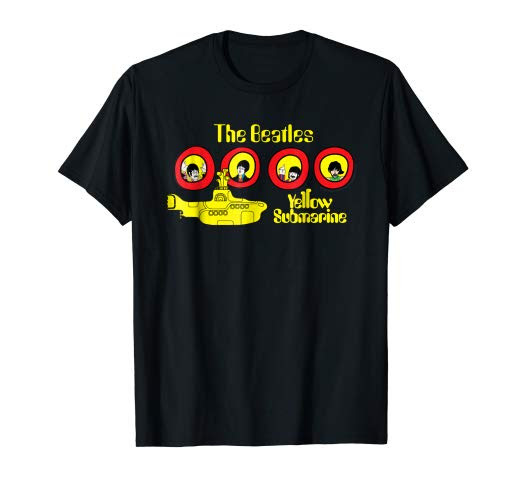 Categories: New Beatles merchandise, Reviews | Tags: an invisible flower, book review, chimera, sean lennon, yoko ono | Permalink.